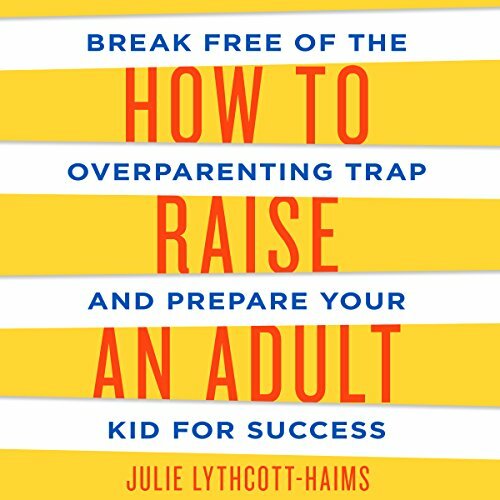 In How to Raise an Adult, Julie Lythcott-Haims draws on research; on conversations with admissions officers, educators, and employers; and on her own insights as a mother and as a student dean to highlight the ways in which overparenting harms children, their stressed-out parents, and society at large. 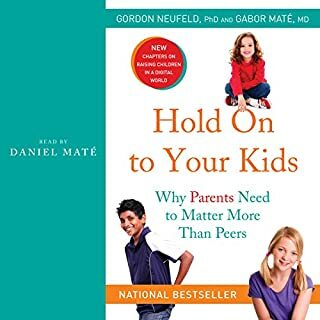 While empathizing with the parental hopes and, especially, fears that lead to overhelping, Lythcott-Haims offers practical alternative strategies that underline the importance of allowing children to make their own mistakes and develop the resilience, resourcefulness, and inner determination necessary for success. 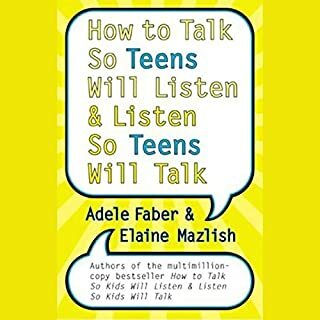 Relevant to parents of toddlers as well as of 20-somethings - and of special value to parents of teens - this audiobook is a rallying cry for those who wish to ensure that the next generation can take charge of their own lives with competence and confidence. 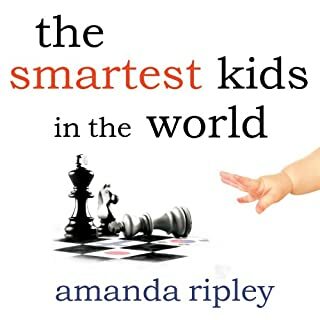 This book made me cry a lot of times, making me realize that I am one of "those" parents. I am going to change for my son's sanity and my own. I want my son to be an independent, responsible and happy kid. thank you! I don't necessarily think that everyone who starts reading this book will feel the same. 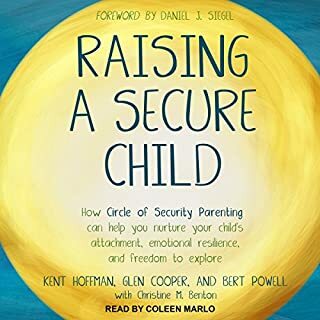 As she mentions, just the fact that we seek out these parental help books, may actually be an indicator that we are worrying too much and over acting or reacting to what we should just recognize as life. 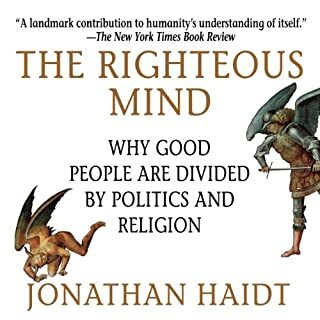 Before I was even half way through this book, I was already recommending it to family and friends. 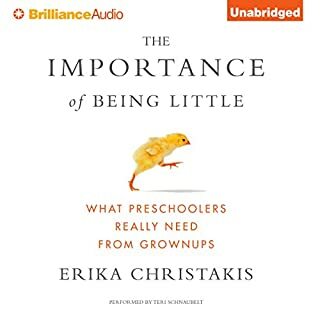 This was probably the first time reading a parenting related book that didn't try and make me feel guilty for not doing more, but rather feel a little silly for thinking that I should. And understandably so. This was a great illustration of the parenting approach we share, and weren't able to put into words. We, as parents, have been repeatedly asked how we got so lucky. We were even told by someone close to us, I thought you were doing things all wrong, but you seemed to have fixed your mistakes. I went ahead sent them a link to this book too, btw. This book didn't just give us a pat on the back though. 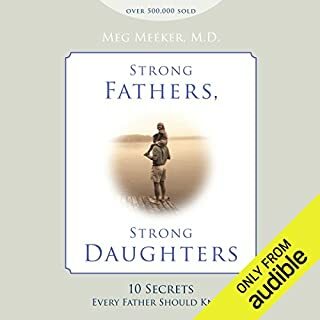 It gave me tangible perspectives and approaches to address the milestones we have not yet reached, resources and advice to provide our child so they can make their own educated decisions and we can focus on our true value as parents and avoid ill fated over involvement. 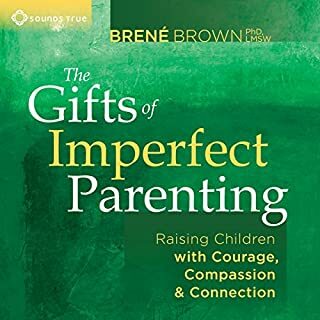 Most of the book focuses on issues of parenting from the perspective of Upper-Middle Class Americans. Those from working class families will find about half of the book very useful. They will find the other half describing problems of which they will not be able to identify with; or, of which they would love to have. By the end of the book you'll be certain of just one thing: the author was a dean at Stanford. She's super proud of that. Beyond that, read the chapter titles and you'll get all the goodness the book. I can't say I disagree with anything she says but the incessant whining about it was unbearable. 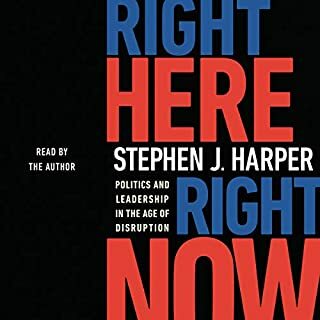 The near explosive attention this book has received tells me there must be a lot of people who haven't figured this out on their own yet. Perhaps I'm just lucky to have struggled with my young son in our failing education institution and applied my rebellious, counter-culture character to overcoming the BS early on. I have no doubt that there are parents who don't get it. I know many affluent parents that think success is something you purchase for your kids while their teenagers still wet the bed. But the answer is not to return to the 70s, ditch car seats and smoke around our kids. There was a little too much nostalgia pumped into the room for my stomach. The message is simple. Overbearing helicopter parents leads to indecisive, weak children. 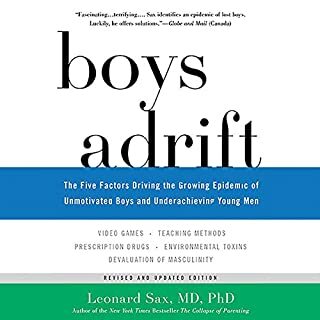 The premise is well supported by both studies and anecdotes that the author as a Stanford and Harvard trained attorney, and former freshman Dean at Stanford relates. The author narrates the book as well as any professional actor ever could. My issue is this: It's easy to tell others to take it easy when you're already at Stanford. While it's unfortunate that students are suffering psychologically because of pressures from the school and from their parents, this is no reason they should accept a lower level of achievement. Pressure to make a deadline, perform an operation properly, etc is just part of life. Coping with it in the very safe and grade inflation filled confines of Stanford is ideal. Accepting less than you are capable of because it's too hard is an attitude that I cannot accept and is a greater symptom of the Participation Trophy Movement that is common in America these days. There were many times in my 13 year medical training career that I was frustrated and considered leaving. This book is filled with the justification I would give my parents if I made such a decision. Fortunately, I did not. 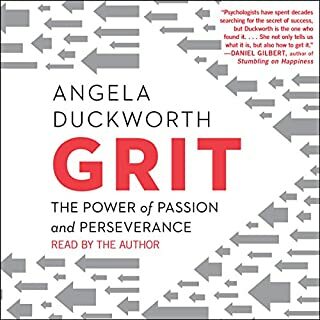 For someone who isn't raising children in the US it may be hard to relate to the large portion of this book written on the American post-secondary schools. 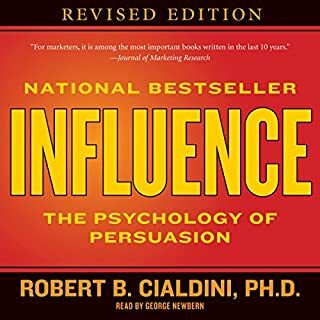 Chapters 12 to 18 offered excellent advice and insight. 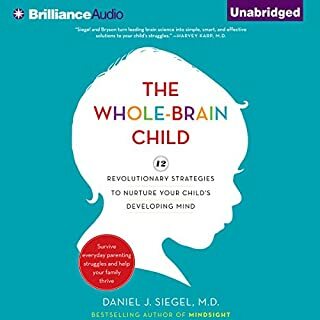 I've already started implementing some of the advice from this book into my parenting techniques and see benefits already! I had no idea my 5 year old was ready for chores, responsibilities, and more independence! Not to mention the amazing things that have come form him since asking critical thinking questions. A great read, would recommend to any and all. 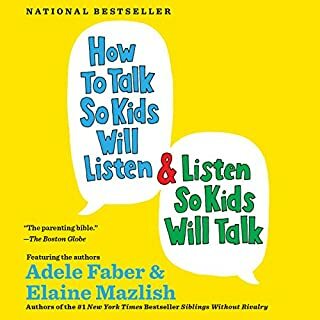 Would you listen to How to Raise an Adult again? Why? Yes - to take notes! 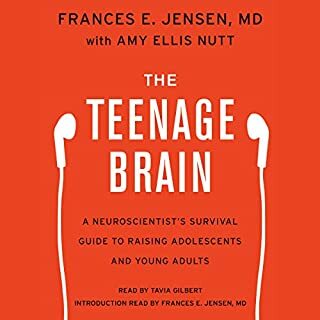 What was one of the most memorable moments of How to Raise an Adult? 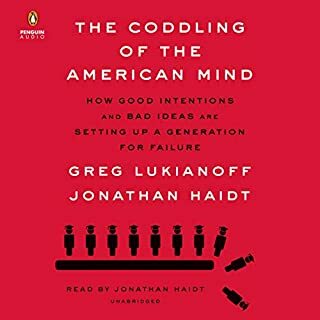 Best book I've read on parenting and the US complex that has become the standard college admissions process. My daughter is 5 and it was not too early to consider how I will handle the tough issues raised by the author. Brava! Loved the advice given. However, perspective was a little too much on college and academia. I was way more interested in the sociology and cultural aspect of parental guidance in today's society. I also didn't need so much convincing that over parenting was a problem. That was the primary reason I read the book in the first place. Good intro into a deeply philosophical subject. It caused me to reflect as a parent on how I am raising my son and how I was raised. How to raise an adult is a great book. 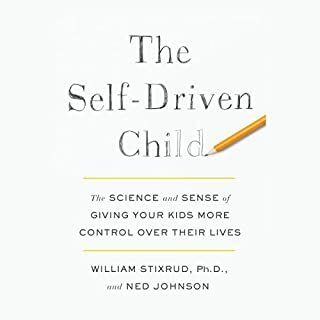 Julie Lythcott-Haims lays out a strong argument that the problem kids are having today is not, not enough parenting, but rather too much parenting. She suggests that raising an adult is the most important thing a parent can do and to do this we need to back off. The approach sounds simple but runs counter to many recent trends. 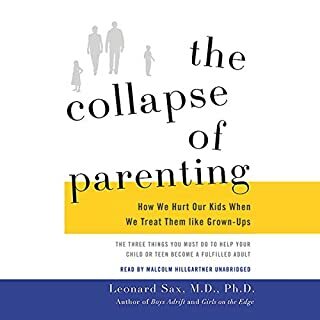 I enjoyed this book and am someone who never, but perhaps should, read parenting books.